Landon Cassill will be piloting the #00 for USFRA. Cassill has 230 starts in the Monster Energy Cup Series and garnered many solid finishes with a variety of teams. “StarCom Racing was privileged to acquire a new partnership with USFRA and Landon Cassill behind the wheel. I’m optimistic that his knowledge and experience will only help our efforts as well as the growth of our team,” says Team Manager Derrike Cope. “I love working with new teams. I feel like that is one of my strengths. 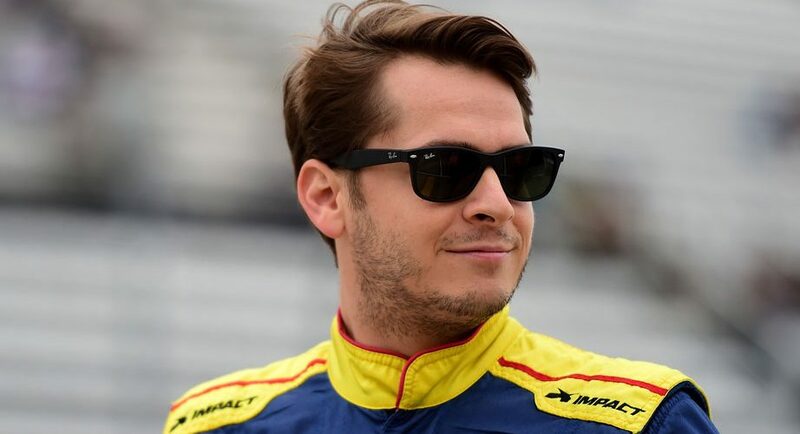 StarCom Racing looks like they are in it for the long haul, and I am thrilled to be a part of it,” comments Cassill. About StarCom Racing StarCom Racing, a Monster Energy NASCAR Cup Series Team, based in North Carolina was launched in September 2017 and hit the track twice before the 2017 season ended. SCR acquired a Charter and will run a full schedule for 2018. SCR was formed by a collective group of seasoned NASCAR specialists, as well as successful business entrepreneurs from SCR’s parent company, StarCom Fiber. For more information on StarCom Racing visit www.starcomracing.com. For any sponsorship opportunities, contact Marketing Director, Elyshia Cope at ecope@starcomracing.com. Well hot damn! Way to go USFRA! This is huge!! I'm even prouder to be a member of this organization. Thanks for sticking with us and not giving up. I know the site is slow right now, but it's coming along nicely. Growing slow is always best and Janet, you and Fyre are doing an excellent job. Keep it up.